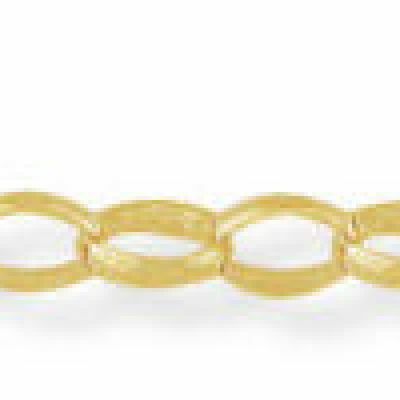 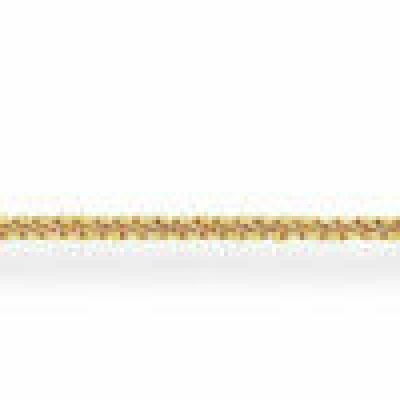 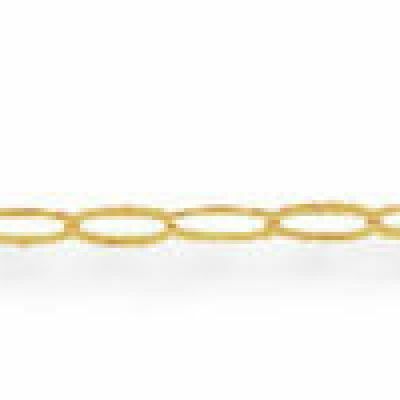 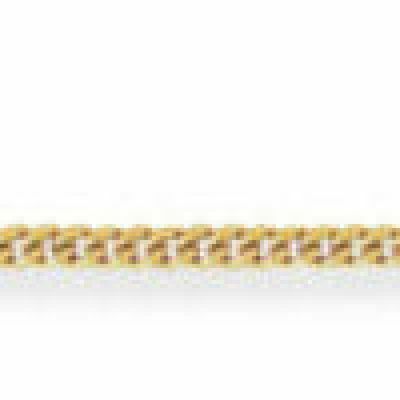 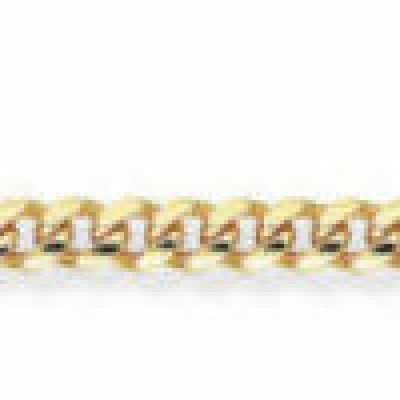 After much research of 9ct gold snake chains I purchased this beautiful 18 yellow 9ct gold snake chain from The Watch Shop. 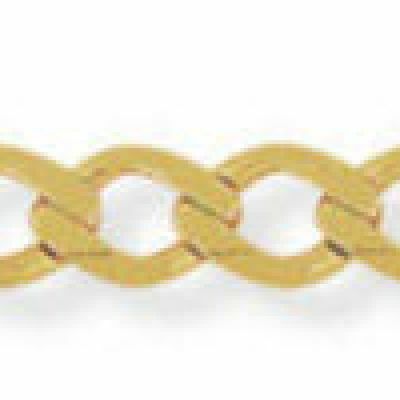 I am delighted with the chain. 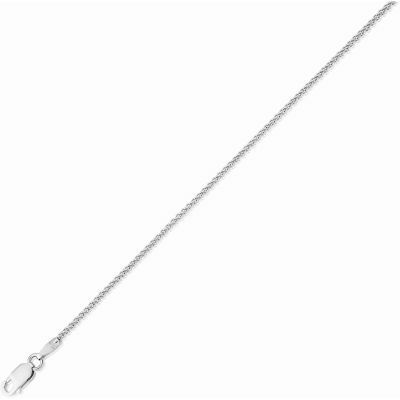 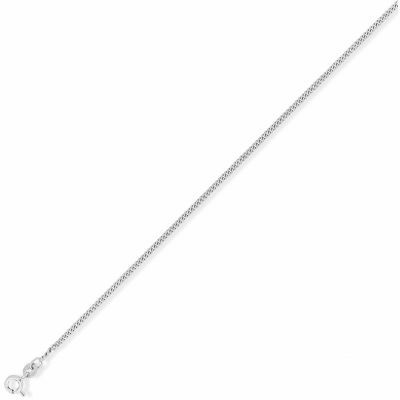 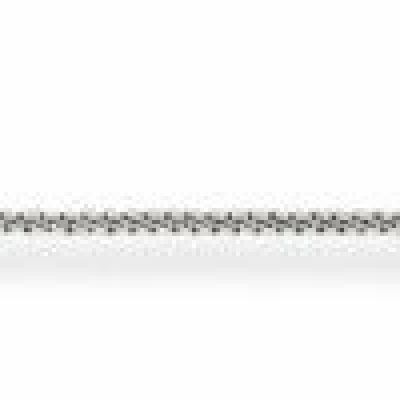 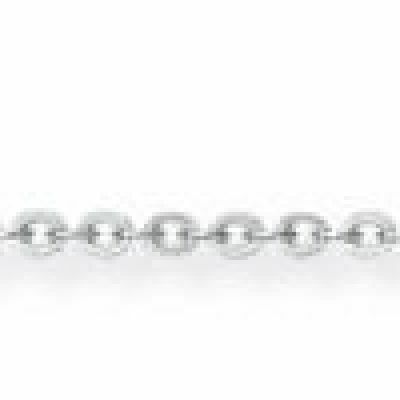 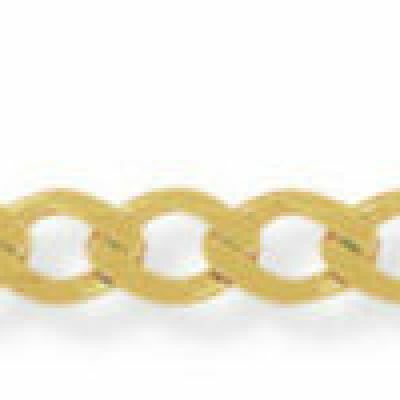 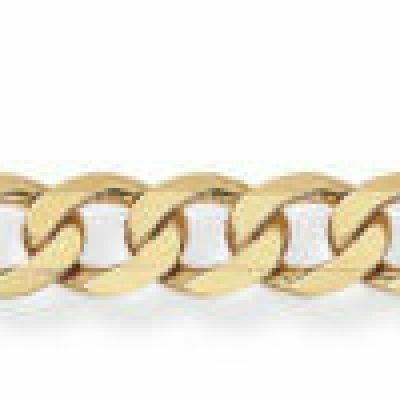 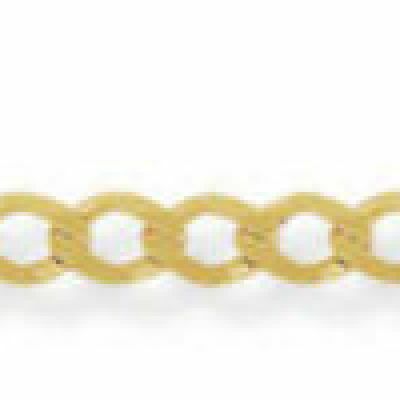 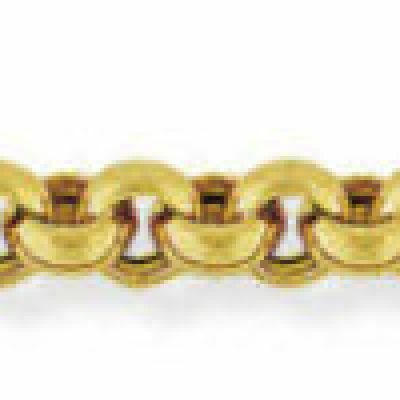 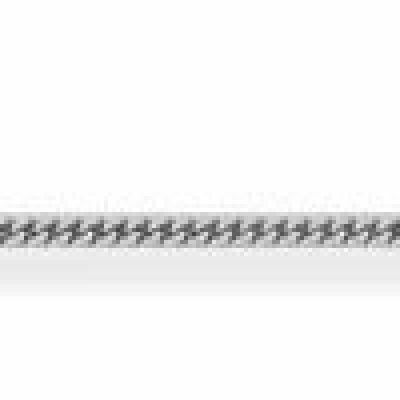 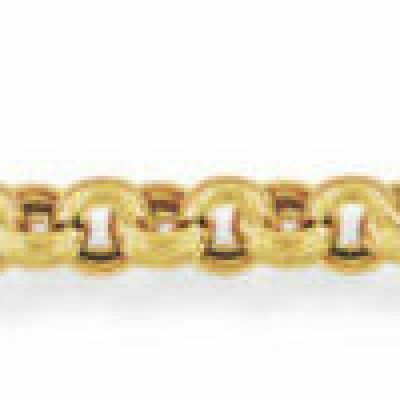 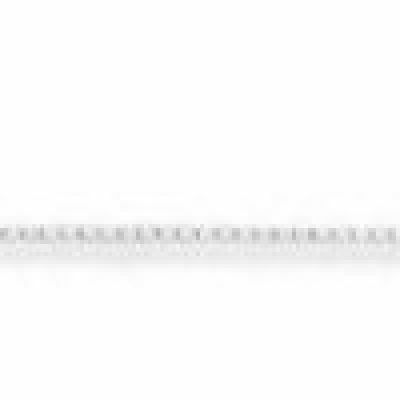 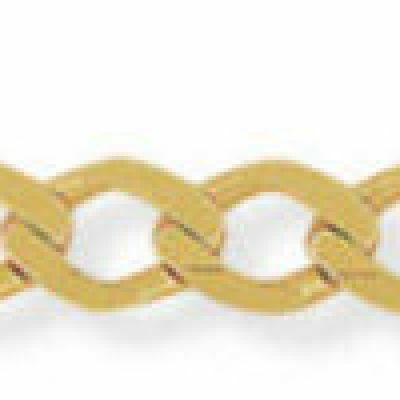 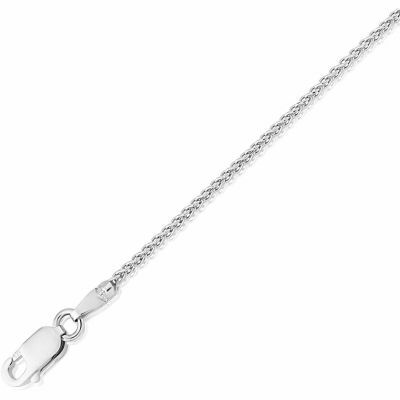 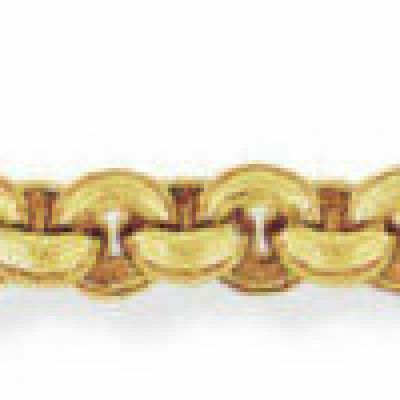 It is a beautiful quality chain and weighs more than any other I looked at. 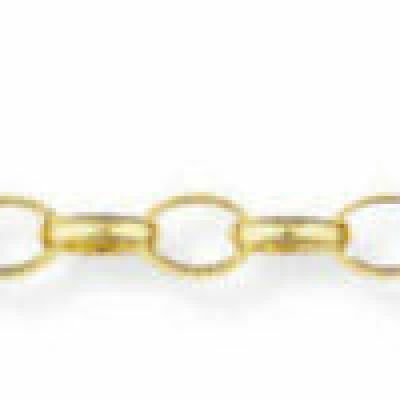 Check out the weight of the chains you are looking at. 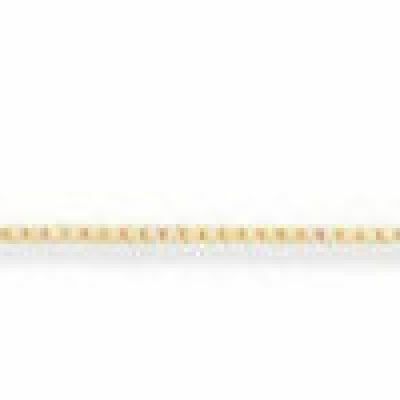 This one tops the lot. 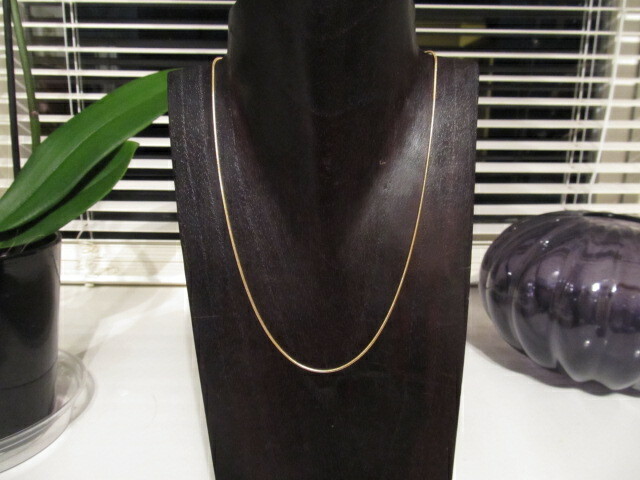 It was beautifully packed in a luxury box and delivered to me incredibly fast. 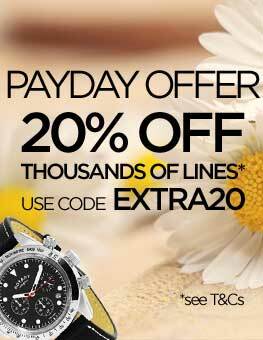 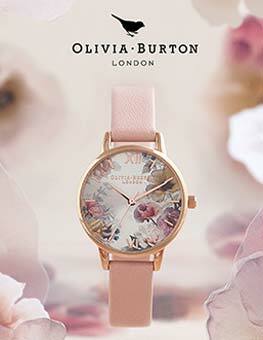 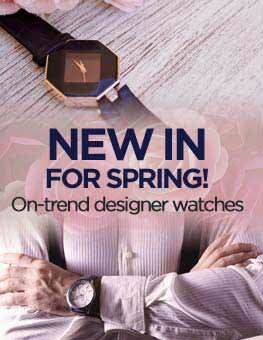 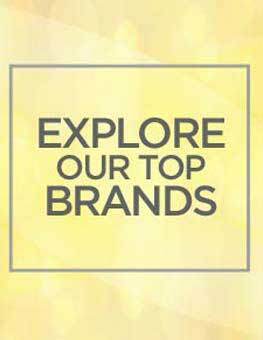 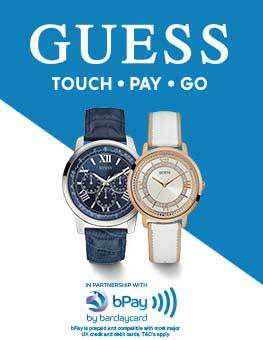 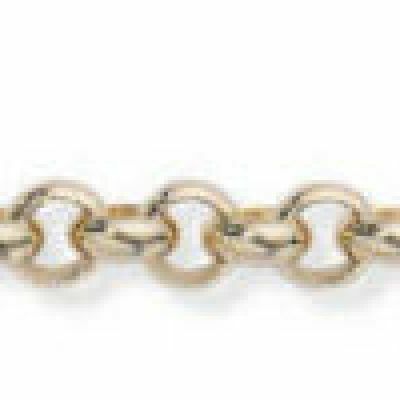 I am very pleased with the chain and The Watch Shops excellent service. 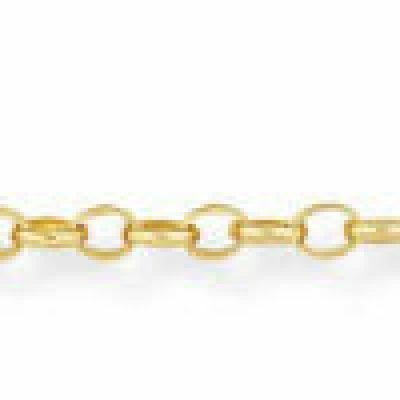 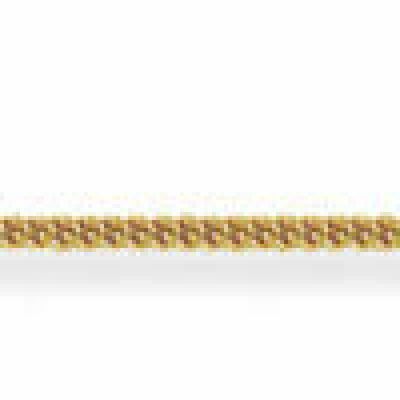 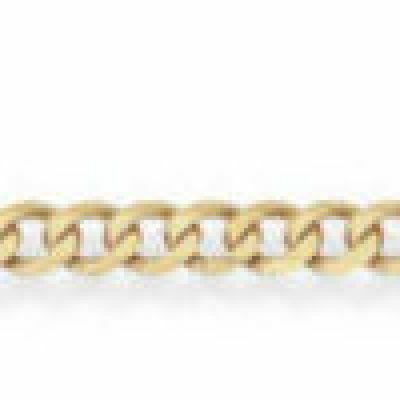 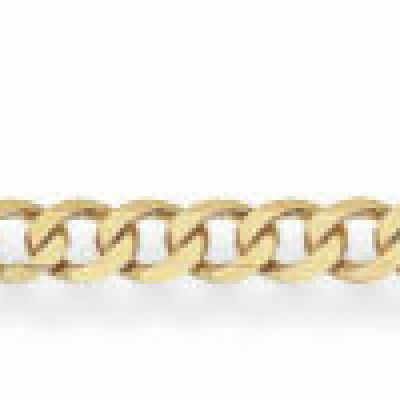 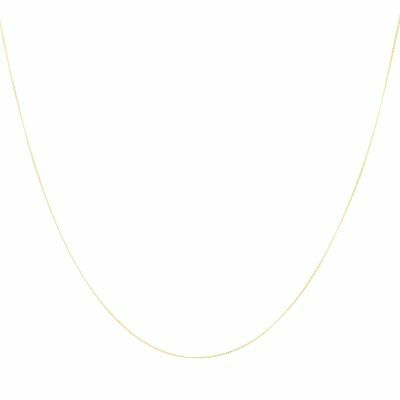 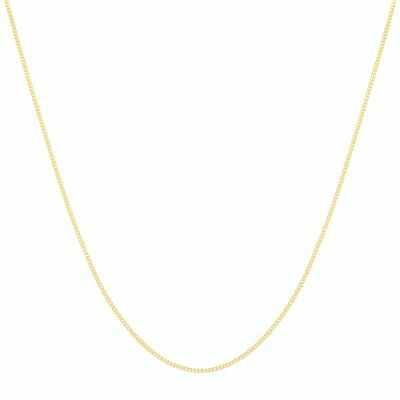 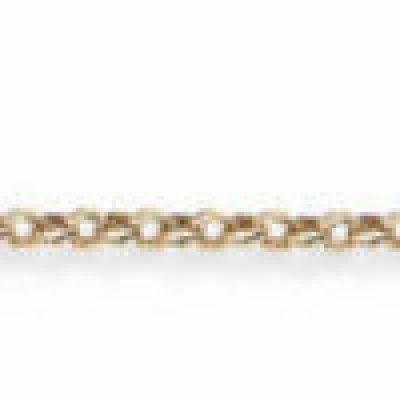 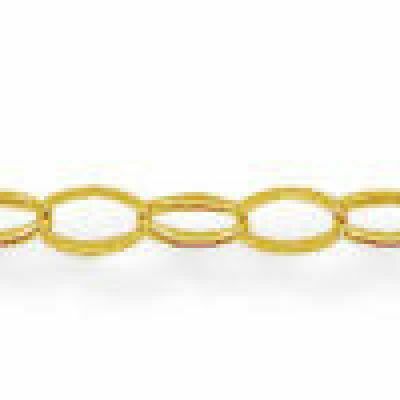 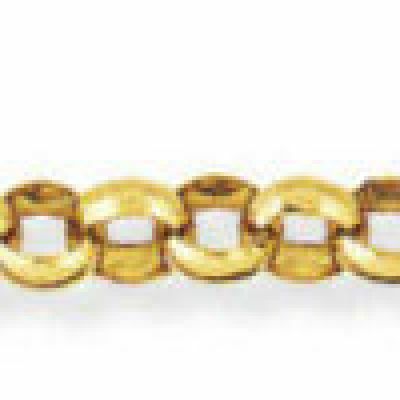 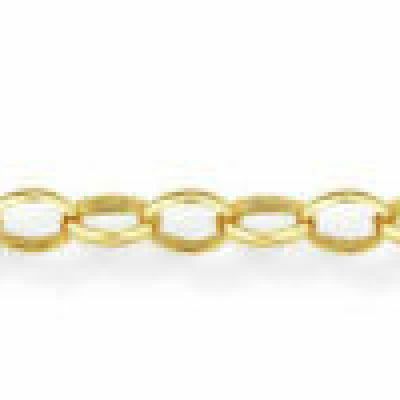 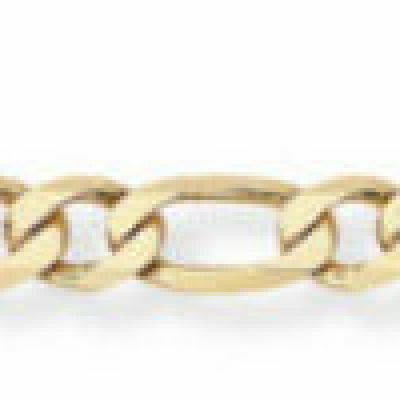 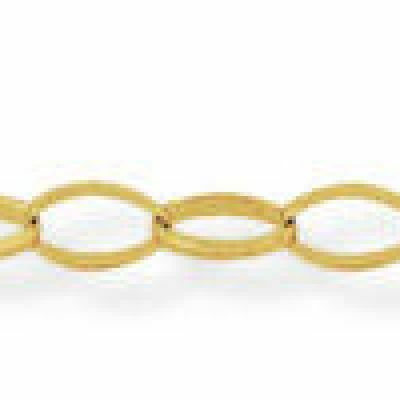 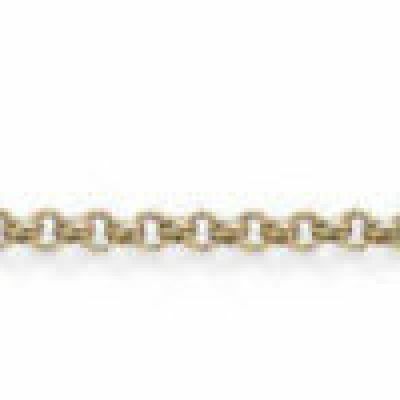 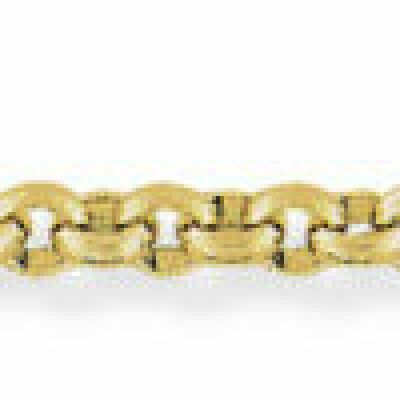 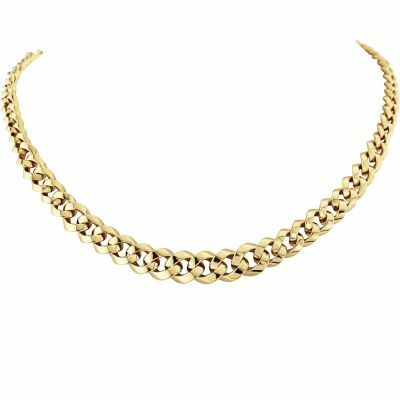 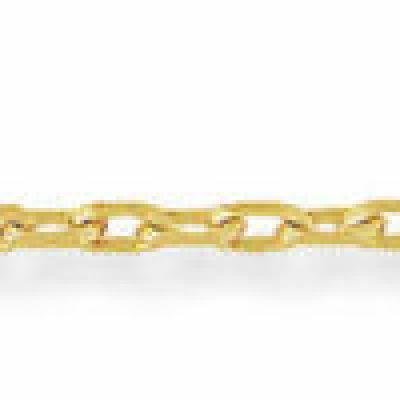 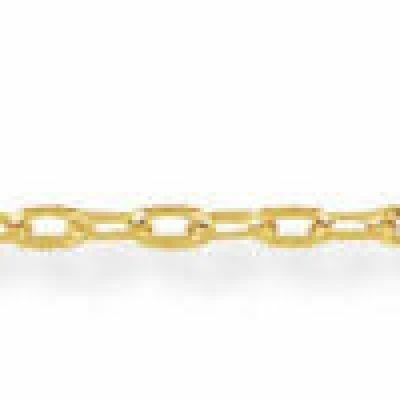 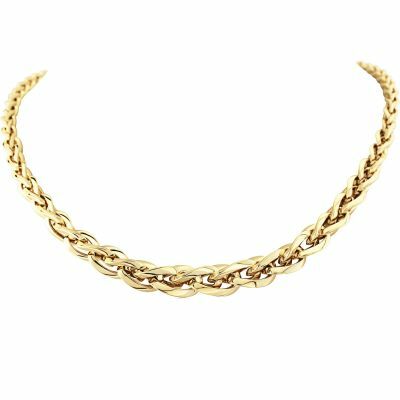 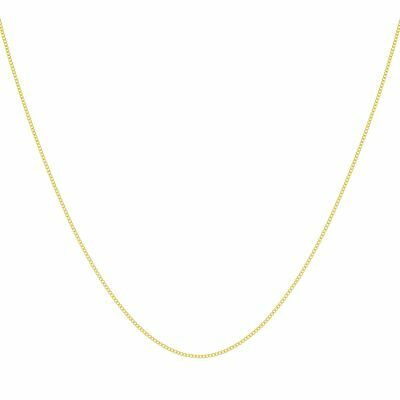 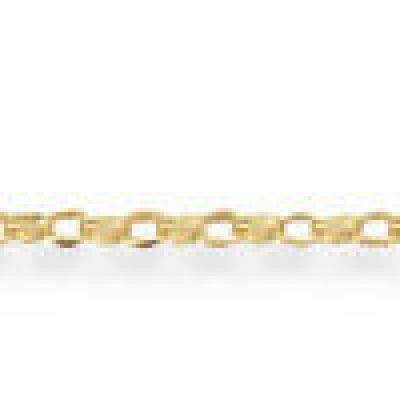 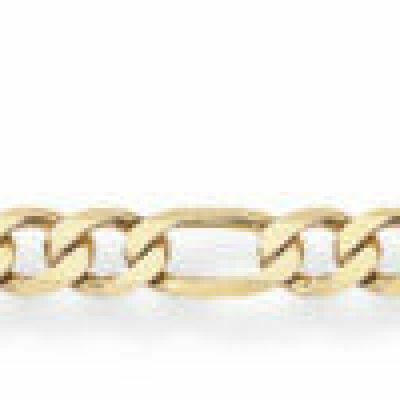 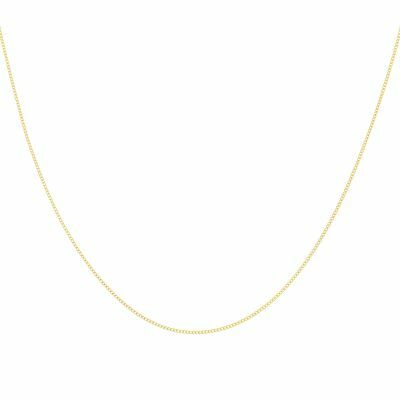 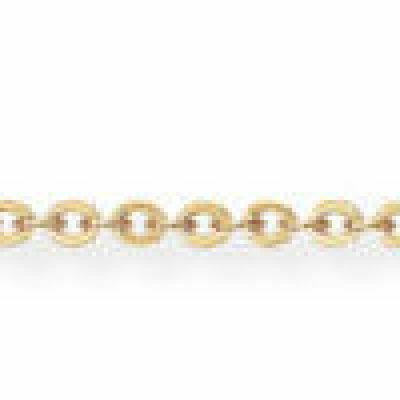 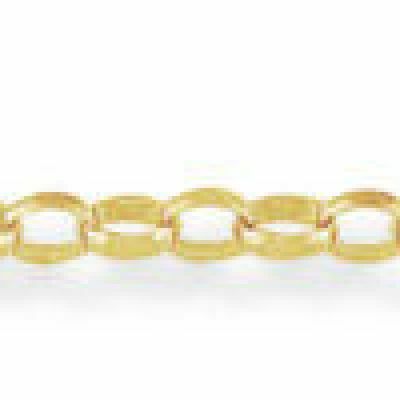 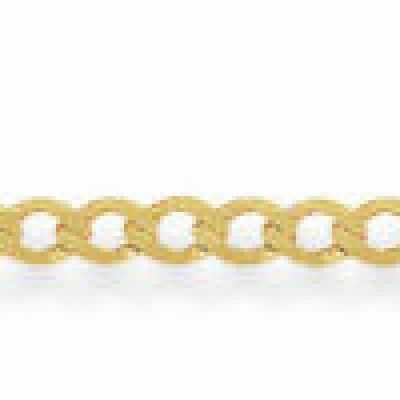 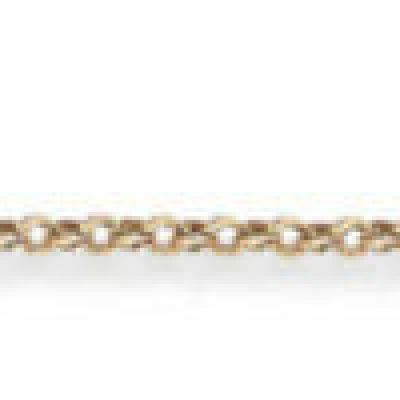 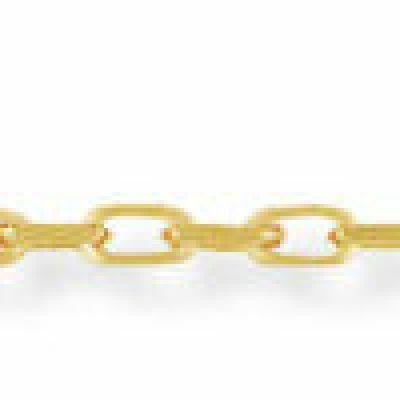 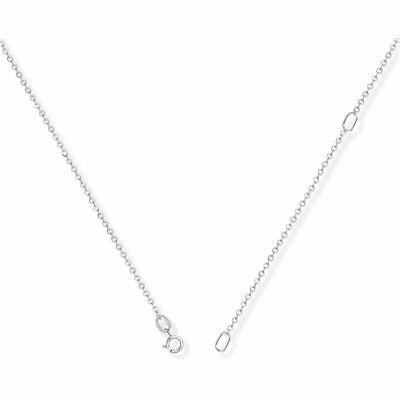 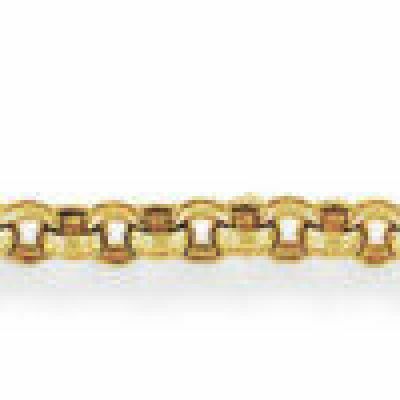 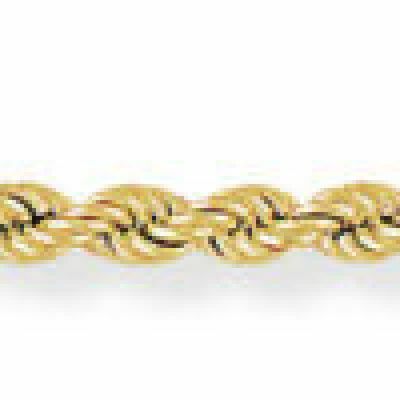 A nicely made 9ct gold chain with a quality feel to it... and at a superb price. 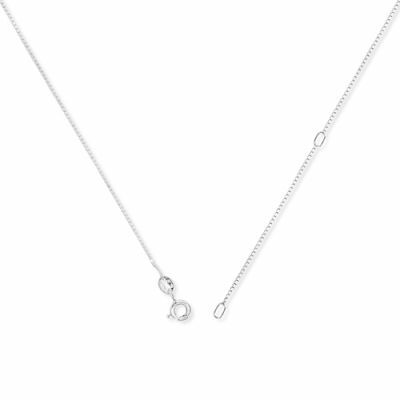 PS always check the weight when comparing different sources - there are some quite flimsy chains around and it's not always reflected in the price.